on it...You can and will, OWN IT. Believe it & now go GET IT. 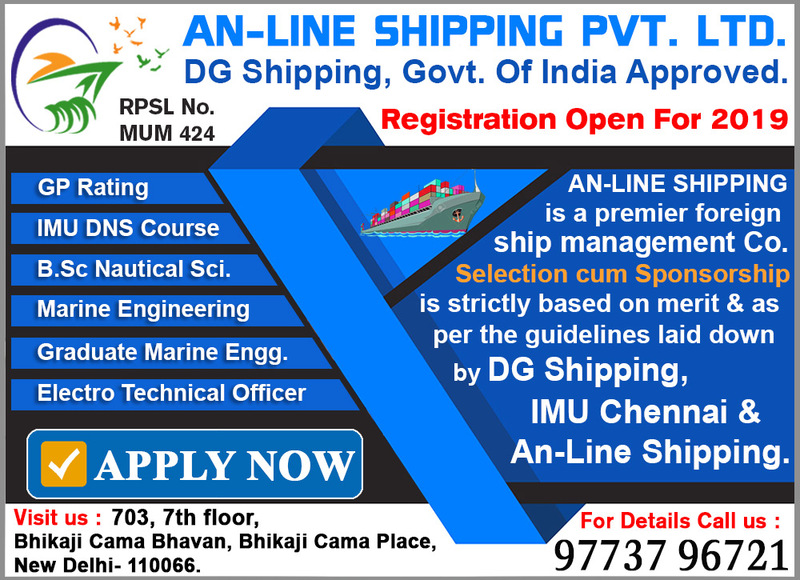 6 Months General Purpose Rating Course (GP Rating Course) , DG Shipping, Govt. Of India Approved . 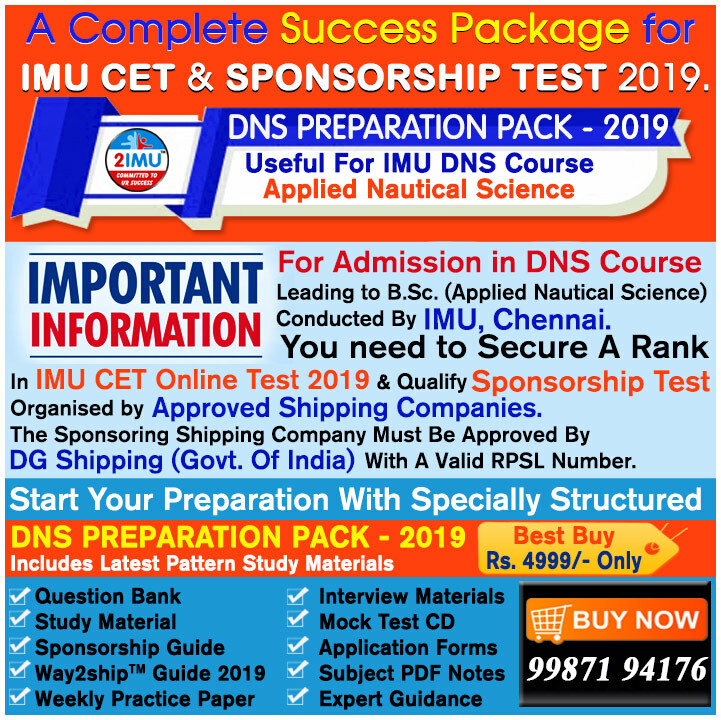 IMU-CET Online Application form for Aug-2019 batch,Click here. Application For GP Rating Admission Jan/July 2019. 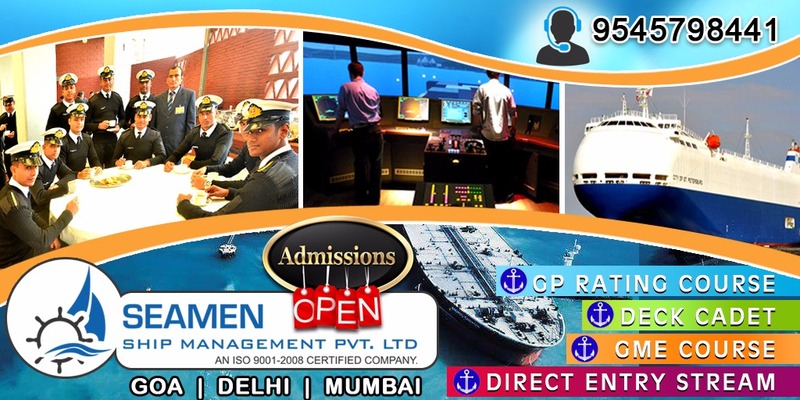 Those candidates who want to pursue career in Merchant Navy as soon as passing 10th Standard can join GP Rating course Or NCV Deck cadet Course. 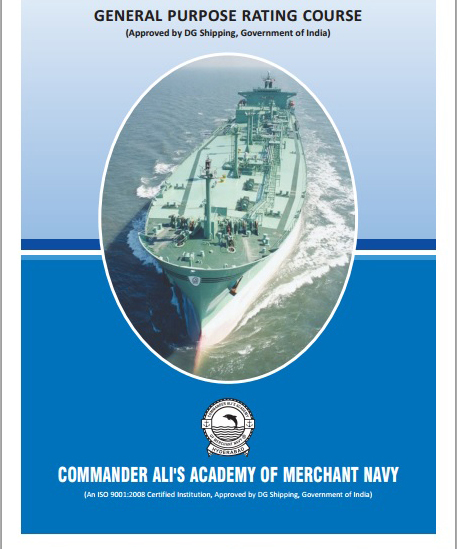 These courses help the candidates to pursue career in Merchant Navy and help in financial growth after 6 months of Pre-sea training. 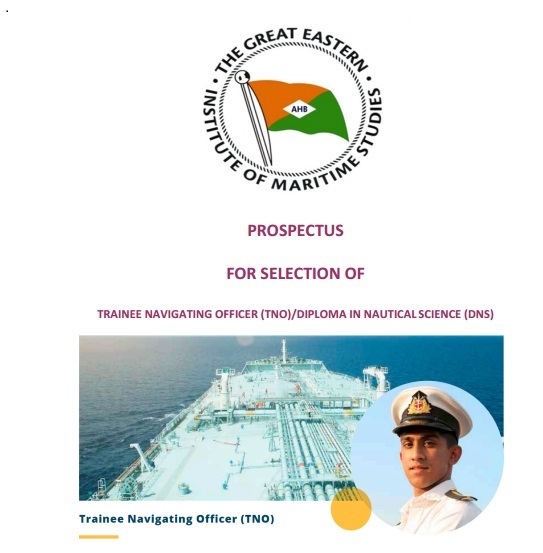 In training period as an Ordinary seaman gets 200-300$(Rs 12000-18000), after 9 months of sea service as an Ordinary seaman candidate gets Watch keeping certificate then candidate gets promoted as Able bodied seaman(AB) salary 1000-1500$ .Further experience makes him Bosun Salary (2000-2500$) and also officer (3000-3500$) if candidate has required qualifications. 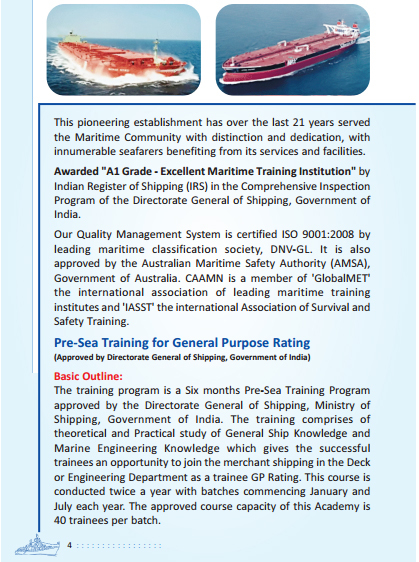 Best GP Rating Maritime Institutes in India. 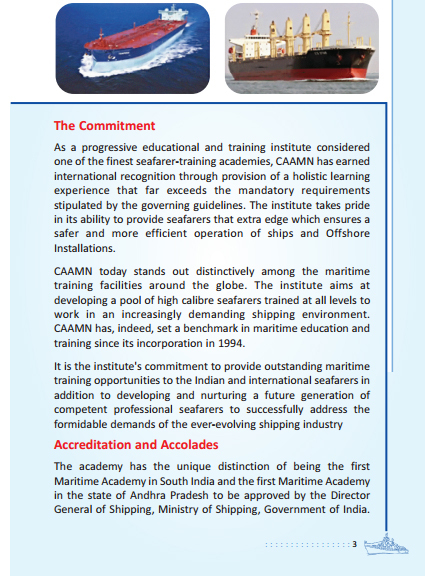 • *Marine Training Academy (MTA) (Daman) Daman. 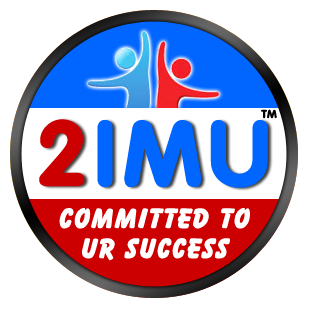 "*" These are the Top four institutes having 100% passing in each course. 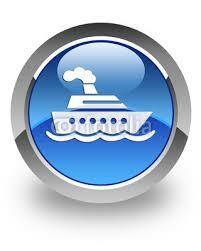 • Trident College of Marine Technology - (near Kolkata) West Bengal. • School of Seamanship & Naut. Tech., Kancheepuram. • Marine Medical Clinic, Mumbai (Khardi) (Mum-Nashik Rd.) Maharashtra. 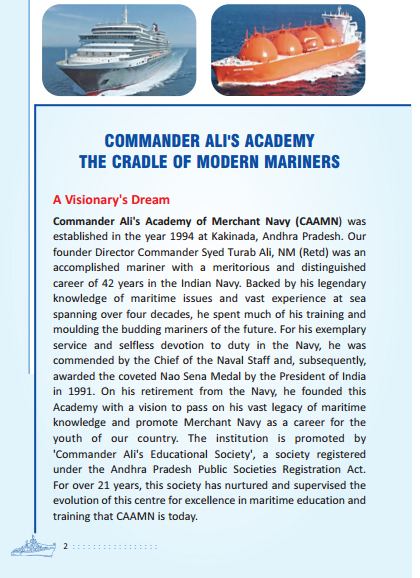 • Sea Scan Maritime Foundation (Chicalim) Goa. 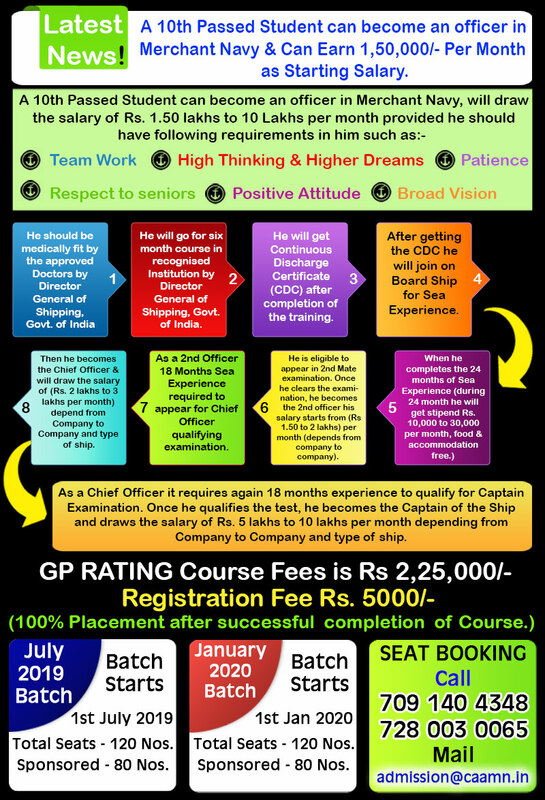 GP Rating Course Fees of various Institutes in India. Note: Above fee includes tuition, lodging and boarding, compulsory short courses fee, text book, examinations, etc. Refundable caution money (CM) is different for each institute. 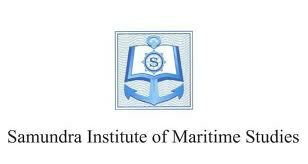 *OMA (Orissa Maritime Academy) - 50% reservation for Odiya (fee 50,000/-), regard for SC/ST, Paradip Port Employees. Uniform 5000/-, CM 2000/-. 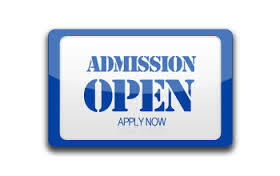 *HIMT Chennai, 25% fee waiver for 3 candidates on academic and economic factors. 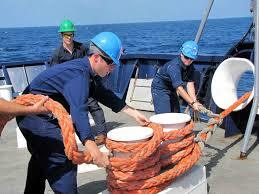 *MOTA 50,000/ CM, 10-50 % concession Ship Co-Sponsored, ITI, female, wards of seafarers, SC/ST and from Maharashtra State. *NUSI – Considerations for wards of seafarers, ship co. sponsored; uniform making (approx. 7000/-) and CM 1000/ several other institutes give considerations for different factors. 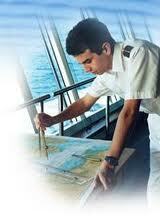 For latest Fees of the Various Institutes, Please visit http://seafarers.edu.in/. What is GP Rating Sponsorship ? Benifits??? 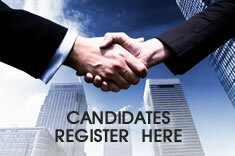 Some reputed shipping company organize Sponsorship Test and select candidates for Sponsorship. 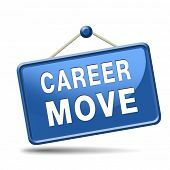 Basically “Sponsorship” is Job, Placement & Training assurance in WRITTEN given to a candidate who successfully clears all the phase of “Sponsorship Test” organized by shipping company. Benefits Of getting “Sponsorship” . 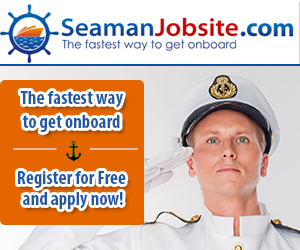 It is strongly recommend that each and every candidate, keen to join any Marine/Merchant Navy Course should must get SPONSORSHIP , From any a shipping company and then only should take admission into any D.G Approved college for Pre-Sea training. 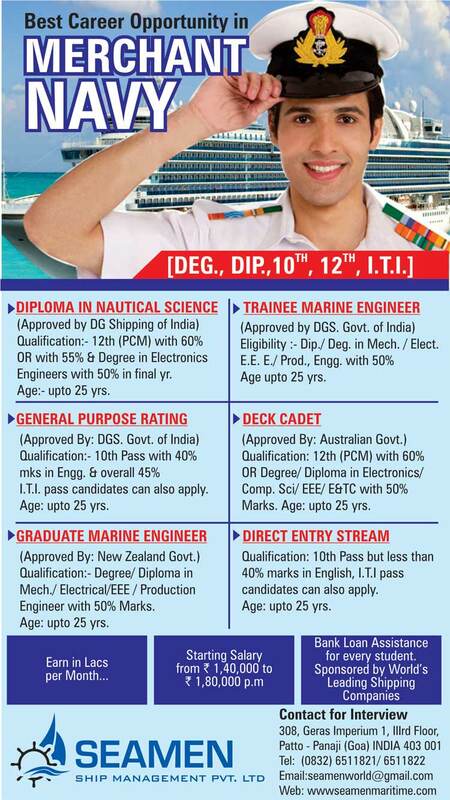 10th Std Pass Can Become A Seaman. 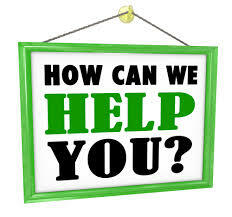 Join GP Rating & Earn 30,000 PM. Distance Vision (Unaided) 1.0 (6/6) in better eye and (6/9) in other eye. 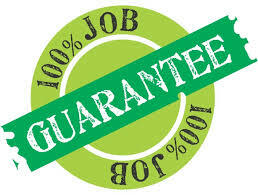 Note: Before joining an institute candidates will be required to undergo medical examination by a DGS approved Doctor. 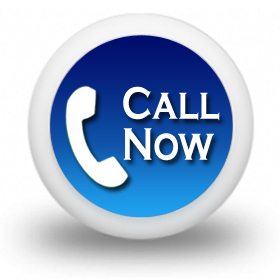 A list of DGS approved doctors is provided on DG Shipping website. 1st january & 1st july 2019 can approach the selection centre for admission & sponsorship procedures. ENTRANCE TEST (CET) WITH IMMEDIATE EFFECT, TILL FURTHER NOTICE. Any other certificates awarded for extra curricular activities like sports, drama, etc. 2 - Attested copies of 10th/ S.S.C. / higher Passing Certificate. 2 - Attested copies of 10th/ S.S.C. / higher Mark sheet. 2 - Attested copies of School leaving Certificate. 2 - Recent colour photographs. (Size: 40 mm X 30 mm). 2 - Attested copies Passport or be applied well in advance before the start of the course. Any suppression of truth, mis-representation of facts or submission of false certificates will result in cancellation of admission, forfeiture of fees and shall be punishable as per law. 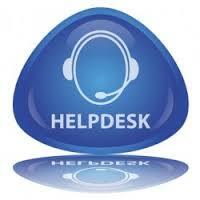 Fees once paid will not be refunded under any circumstances. A mid-term examination (written, oral & practical) will be conducted halfway through the training by the academy.For Candidate who performs poor, a warning letters are sent to the parents of trainees who remain deficient in the examination, as a continues monitoring process. 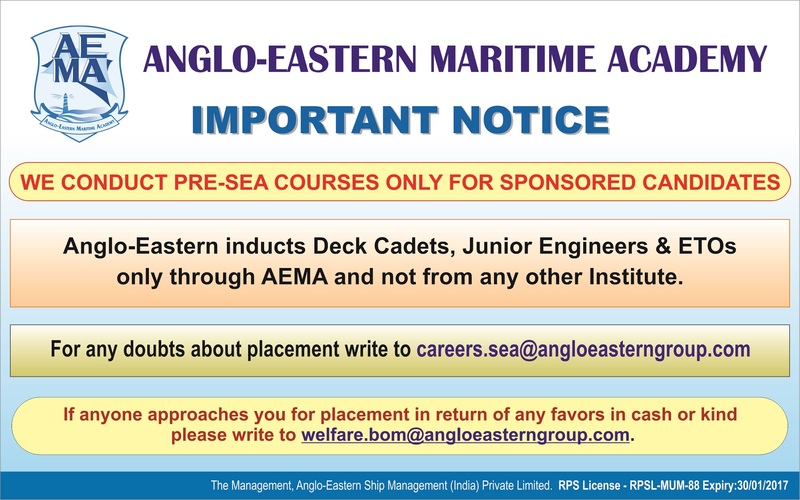 At the end of the 6 months course trainees will have to appear for final examinations, conducted by the Board of Examination for Seafarers (BES). The final examination will be in written, oral & practical.A Candidate who fails in the final examination can re-sit with total three attempts as per the rules of BES/DGS. After completing the Pre-Sea Training (G.P.) and STCW’95 Basic Safety Courses, the successful trainees are eligible to get the Continuous Discharge Certificate (CDC) from the Shipping Master, Government of India. The Academy will procure the CDC of passed out candidates and issue with all the other certificates.